Air Freight | Comprehensive Guide For Business Transportation. Air Freight is considering one of the fast and reliable transportation modal available in the earth. Air transportation is also reliable and efficient in logistic transportation. Handle only small size of cargo. All major airlines accept air freight and it is only of the major revenue for all airlines. Apart from passenger handling, all major airlines manage separate air cargo department to book and handle air freight shipments. Booking Air cargo With Airlines. The shipper ( who book the air cargo), The agent (Freight Forwarder or Cargo Agent ) have to follow certain rules and regulator for the safety of the aircraft and passenger. IATA (International Air Transport Association) is the governing body who implement the rules and regulation for international air transportation and cargo handling. Apart from freight charges the cargo agent may charge their handling charges, Additional airline surcharge, Pick up & Packing Charges.Please make note that above charges are mentioned airport to airport basis only. Apart from above charges the receiver ( consignee) need to pay airlines delivery order charges, customs clearing charges, Customs duty and delivery charges. If the cargo weight is less than 5 kgs it is recommended to send by courier mode. Most of the courier like DHL, TNT Fedex offer comprehensive door to door service. Most of the freight forwarding companies offer Air Freight Consolidation Service from all major airports. Consolidators can offer a competitive Air cargo rates than regular airlines tariff rates. Most of the freight forwarding companies can offer negotiated contract rates from airlines. It is always recommended choose a right freight forwarder for the requirement. In general, the transit time is 3-4 days. But remember in the certain season you may not able to air freight the goods in the stipulated time. especially on holidays season. Comparing to sea freight its a great advantage in terms of transit time. Nowadays quick delivery alone makes a huge impact on every business. 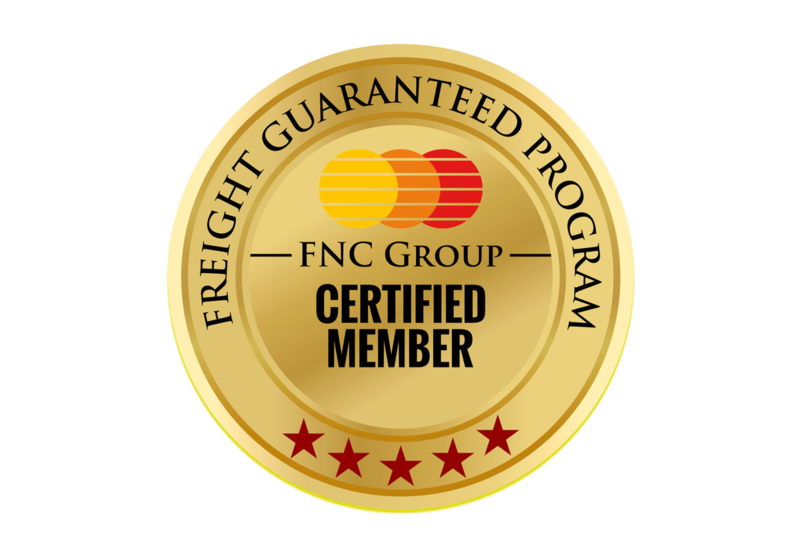 FNC Group one the leading Freight Forwarders network currently we have representation over 100 counties with 450+ members. Are you looking for freight quote please fill the form? One of our members will get in touch with a proposal. If you find this article is useful please share on Facebook and Twitter.